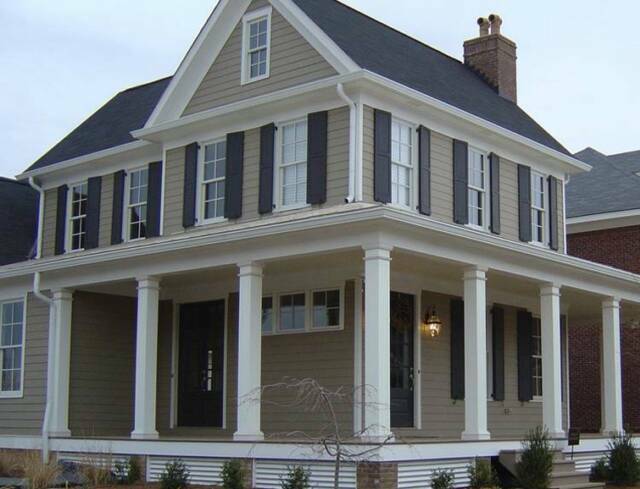 Accenting your home with wood or composites shakes, cultured stone, columns or decorative louvers is a fairly easy and economical way to add value and curb appeal to your home. We have a wide array of available products and styles to choose from. Visit the links above or at right for more information. Give us a call or send an email with any questions!